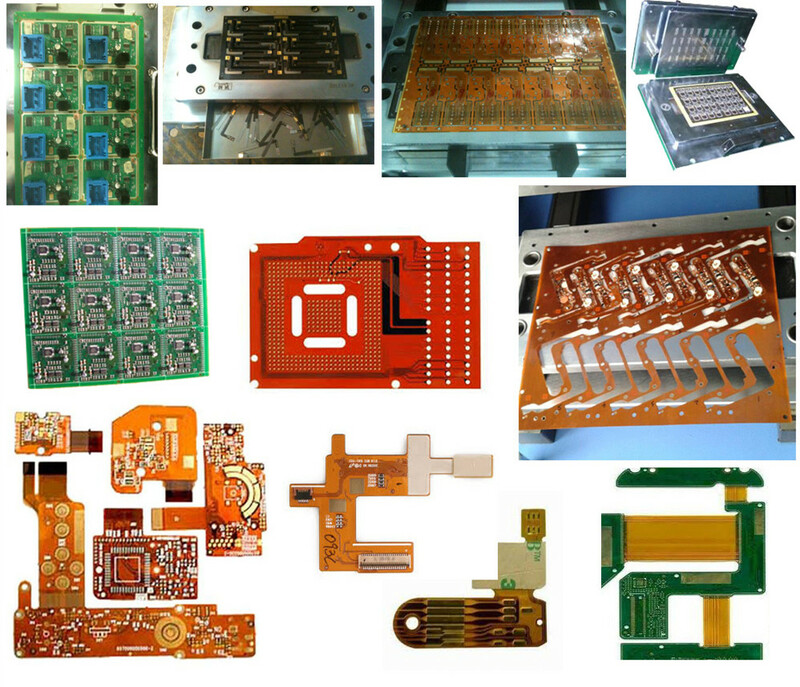 Welcome to YUSH Electronic Technology Co.,Ltd. 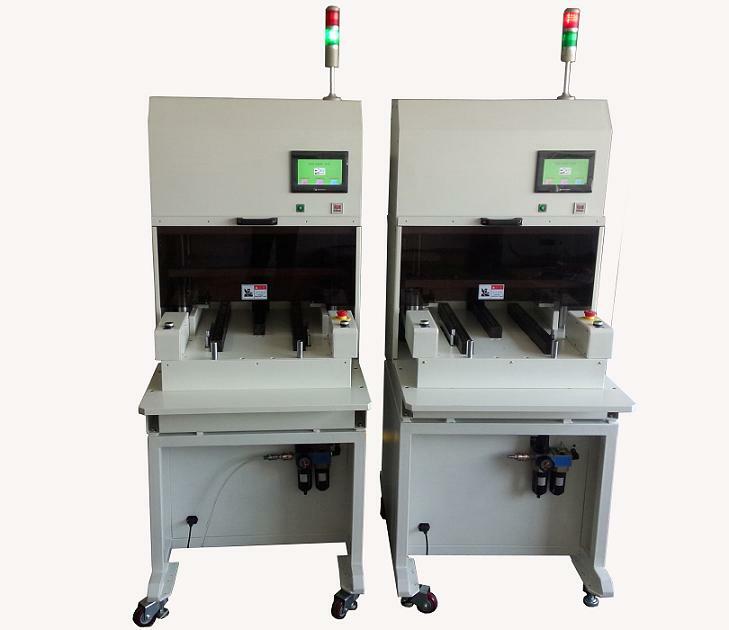 1、PCBA Punch Machine is punch mold machine . 2、Equipment, compact structure, solid body, cylinder bore 125,160,200 AirTAC. 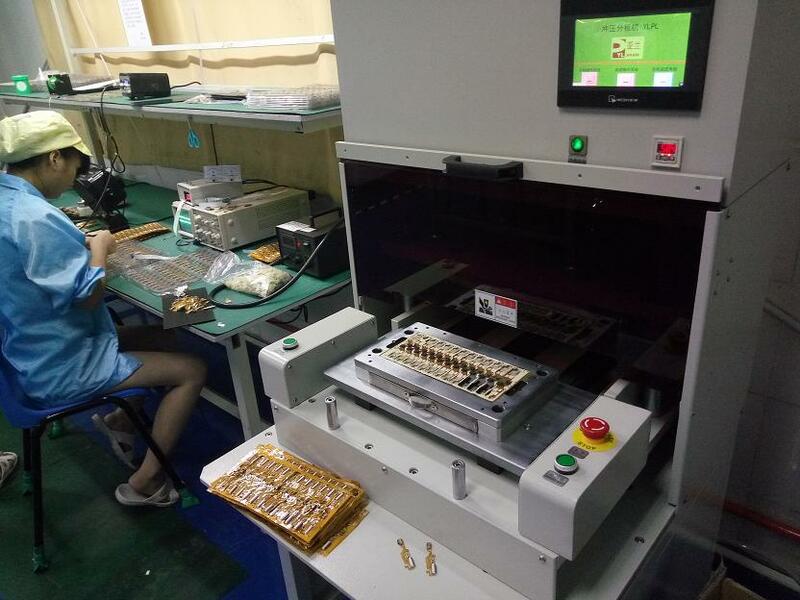 3、Equipment running smoothly, low vibration, low noise. 4、English touch screen display, clear panel, alarm function showed abnormal warning glance. 5、Machine generality. Can replace a variety of mold and die change quick and easy. 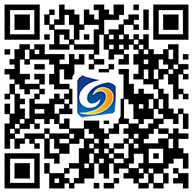 Welcome message, we will reply within 24 hours!